Our Team. Your Needs. One Goal. J.M. 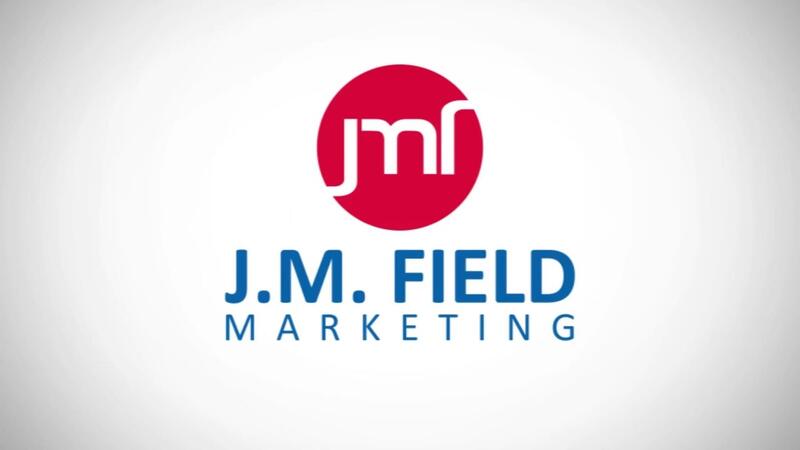 Field Marketing offers a seamless integration of marketing solutions; from design and printed collateral to marketing materials, product fulfillment, web-based inventory management, data collection, inventory systems and call center solutions. 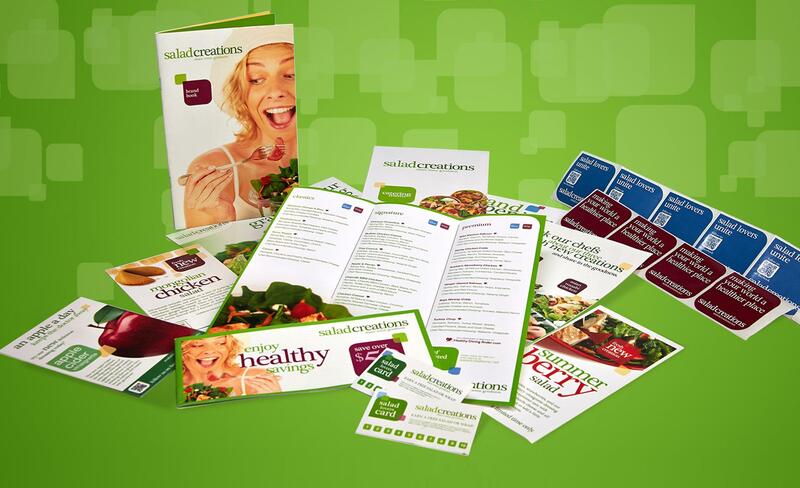 Our goal is to create integrated marketing services that work for you.